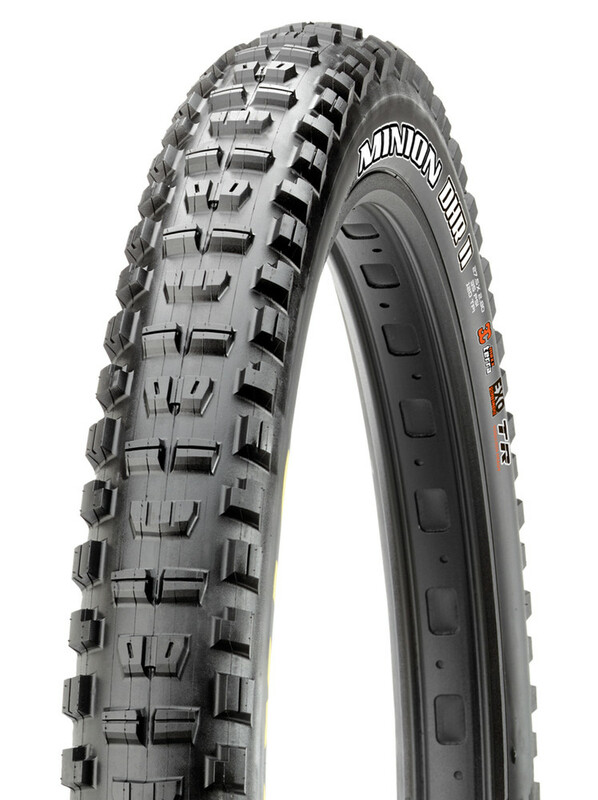 What Maxxis MTB Tires are best for you? Everything you need to know about tread patterns, rubber compounds, flat protection and tire construction is broken down in our handy guide. 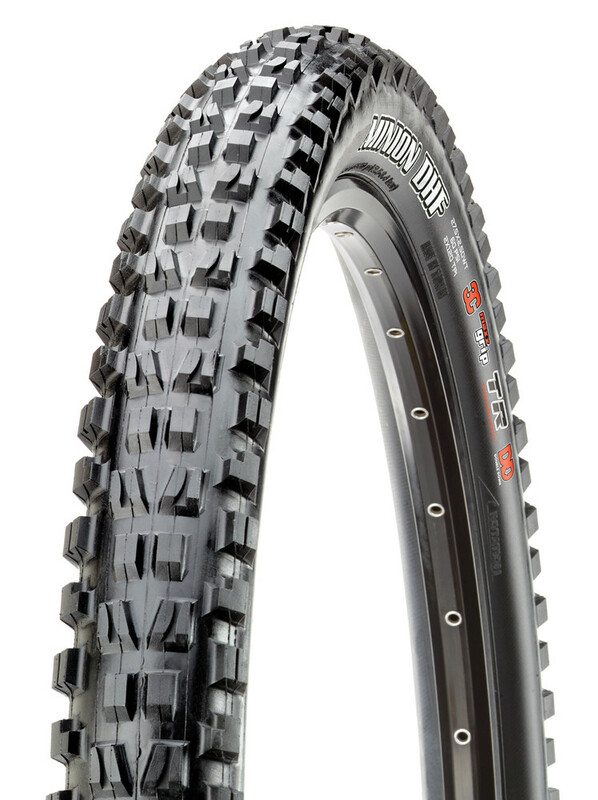 Maxxis has long been the go-to tire of choice for serious mountain bikers. As the brand continues to step up their game with new sizes, tread patterns and materials, it may be overwhelming when trying to decide what tire fits your riding needs best. 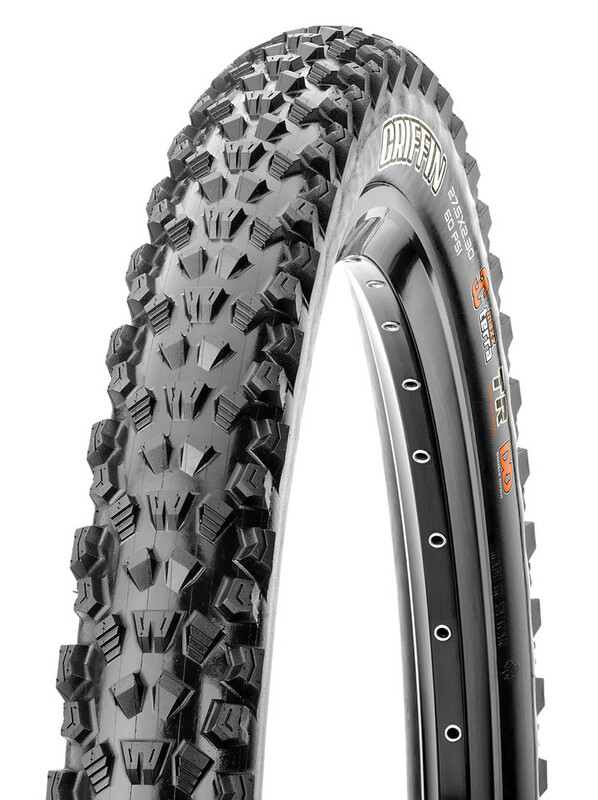 The information we've picked out below should answer any questions you have about Maxxis' diverse MTB tire line up, as selected from their Eurobike catalog. Some notes: Wide Trail continues to be hot, 2.6-inch widths are available throughout the line, some DH tires are available in 29-inch diameter, and there are more skinwall options available for those looking to stylize their rides. 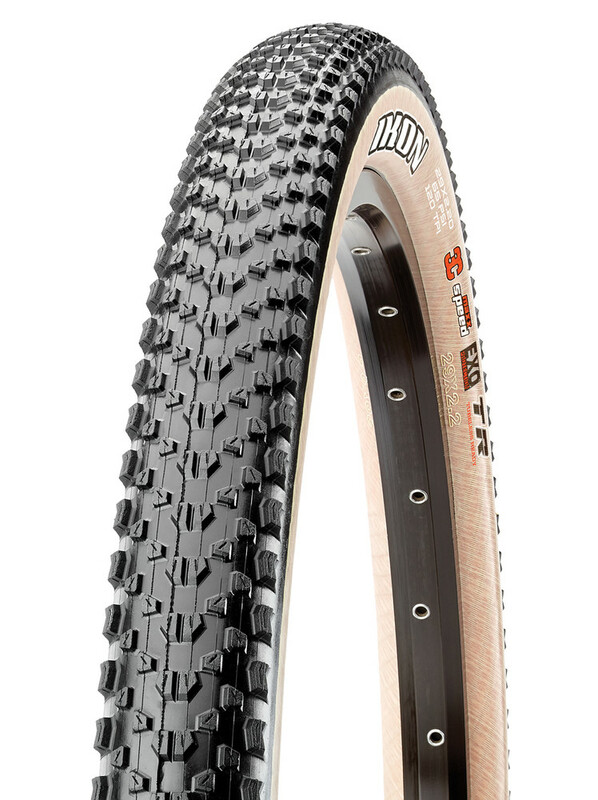 We didn't see Minnaar's new tire listed yet and 26-inch options of popular treads are still available for you #26forlife die-hards, too. The best thing you can do is visit www.maxxis.com or hit up the shop you work with to get pricing details on the tires you want. Maxxis says everything listed in our guide below, if not available now, will be available between September and November 2017. A special low rebound, high traction compound used in mountain tires. Used primarily in cross country and enduro tires, the two compounds in the outer layer are specially formulated to reduce rolling resistance and optimize treadwear and traction. visit the Vital MTB Product Guide. not sure how up to date this is but this is all i could find regarding durometers. I just put a DHF 2.5WT on a 25mm rim and it works great. I have an older 2.5WT on mine.... but those were not optimized for 30-35mm inners were they? My understanding is the WT has a different inner width now then previous years...? Not sure about old and new WT. Mine are from a fresh shipment from the distributor so I am pretty sure they are the latest WTs. WT is 100% fine on normal rims. Looks almost identical when mounted up side by side with a 2.5" downhill DHF. So did they get rid of the DHR2 29X2.4 WT Dual Compound? I was really hoping for a 29x2.5WT DHF in DD casing. They still make a 29x.2.5 in a folding DH/TR casing. I have those on my bike right now, but I was looking for something a little lighter. how about the actual durometer of each compound? it doesn't look like maxxis is publishing durometer numbers anymore...just "soft" "medium" and "hard" within the descriptions of each 3C build. i've added some compound descriptions to the article and have reached out to see if they'll provide specific durometers. stay tuned! so loud, so funny, but i have a question, as i'm no scientition (simpsons quote). just because something is labeled "52a" durometer doesn't tell us much about the rubber's performance. 52a durometer slow-rebound rubber isn't the same as 52a fast-rebound rubber. they're equally 52a on the "hardness" scale, but do different things performance-wise, right? is the duro number that important on its own? your Mountain Cycle from 1999 got 6 inches of travel, so it prob works just like your 2014 Felt with 6 inches of travel since they have the same travel number on a sticker.